THIS Event is going to be a Group of guys Interested in Environment. Carlos & Craig will Both give a Full HOW to not a Demonstration but a Instructional course on how to Restore surfaces. Educational Seminars is Free, Complimentary Classroom & How TO sessions are included. 9:30 to 10:30AM RoundTable discussions, industry concerns for Liability Customers, Employees and Equipment. for the equipment owner / manager, and Service Center technicians. can benefit from this class.. Learn to Eliminate downtime FAST. to register for this class..
UAMCC members get in FREE !! for FREE person or you can register here..
or.. you can register here..
Craig will be doing .. outdoor demonstrations of the Barc9 product line.. 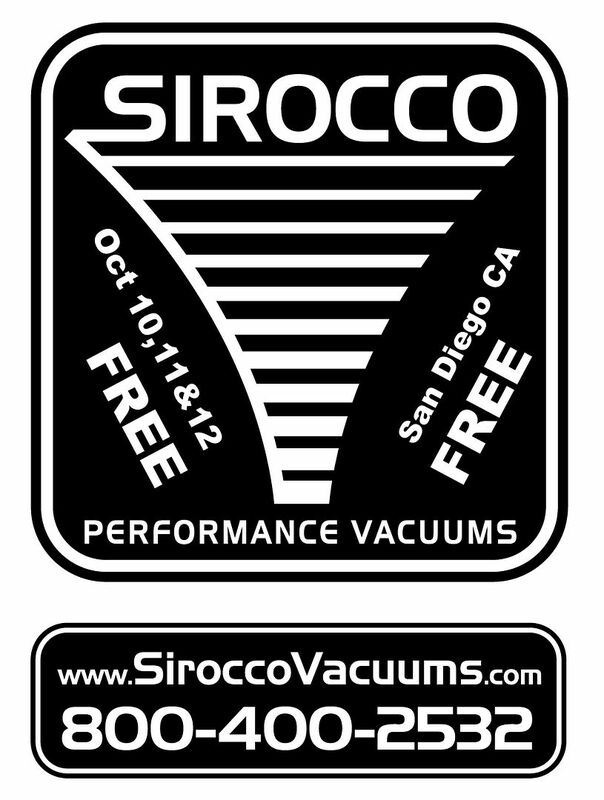 Sponsored By Sirocco Performance Vacuums.. This industry’s first, complete educational for outdoor cleaning applications. will benefit from this class.. Learn to Eliminate liability exposure FAST. Our BMP program is the best in this industry by design. This is the fast track to a sustainable relationship with the environment. ..from the Property Manager’s Perspective. One of this industry’s largest contract opportunities lies at the hand of property managers.. Writing a Compelling Proposal, and Winning Sustainable Contracts. Every outdoor cleaning professional should hear the tricks to the trade, from the inside out. Get a rare glimpse right here, FREE ! This is the fast track to the most profitable and sustainable contracts. 2:30PM to 3:30PM Carlos Gonzales Showing us How to effectively Clean a Rear Area and Dumpster with EBC. This is not just a Demo, Carlos will provide Instruction and Technics. Craig will be doing ..continuation of outdoor demonstrations..
Craig will be doing ..continuation of concrete restoration demonstrations..
Last edited by Ron Musgraves; 09-23-2013 at 03:14 PM. Is the Demo Time on Saturday Free Jerry or you have to attend the Class? Last edited by Ron Musgraves; 09-17-2013 at 12:26 AM. Schedule is still being assembled, but all demonstrations so far.. are going to be FREE .. FREE .. FREE !! FREE FREE FREE is good! Not $225 like other events around the country? Toll Free USA and Canada. Like us on Facebook! Supplier of Pressure Washing Products as well as F9 BARC to the U.S.A and Canada. So who's coming to San Diego ? We'll be demonstrating the Sirocco 30" vacuuming surface cleaner.. in a big way..
..All about WorkSpeed ! ! ! .. .. and a Sirocco Diesel engine vacuum reclaim system. .. we'll be discussing configurations for serviceability, and BulletProofing an "enclosed" system from heat-resistance. .. .. and much more. Last edited by Sirocco Jerry; 09-08-2013 at 07:39 PM. Reason: sp. Excellent! Wish I were going. That sounds like one whale of a system. Would love to see it in under operating conditions! Sounds like a great event, I think I might be able to attend this one and bring a couple friends also, won't know for sure yet, just hoping. Chris and Kris in the same place. Ought to be interesting. Not to mention Tony S being there. Should be the most educational weekend our young friend has ever had. Enjoy Kris. Sorry boys buti will not be going this year. The good news is my suite will be available! Indeed. 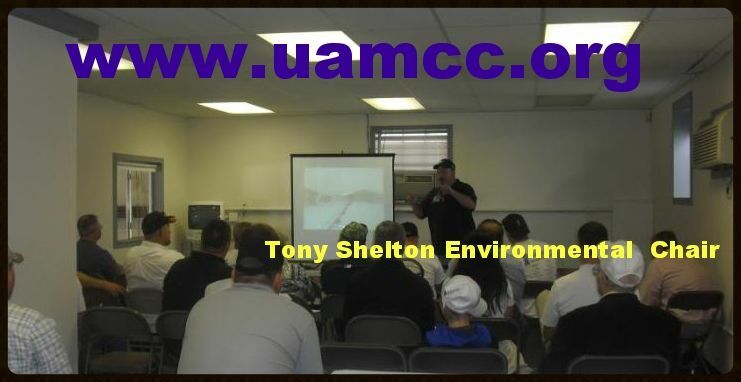 I wonder of Mr. Tony Shelton will be answering questions after his Seminar. If they are sincere and from respectful contractors I'm sure he will. 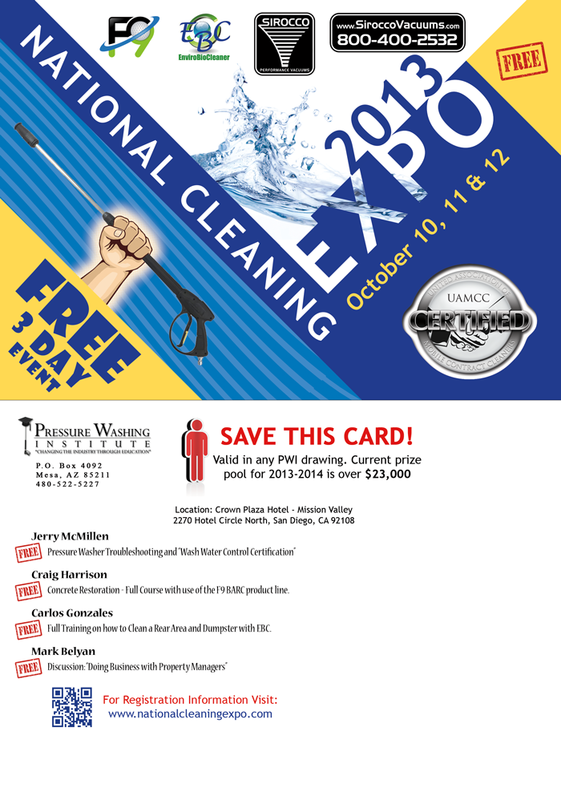 Oct event San Diego free free text me for more details !! I agree with you Tony on this one. Too bad I already have work scheduled though for all 3 days of the event so I'll miss it again this year.